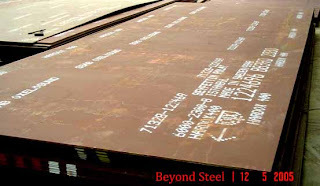 Steel plate SM490YA is a Hot Rolled Steel for Welded Structure. 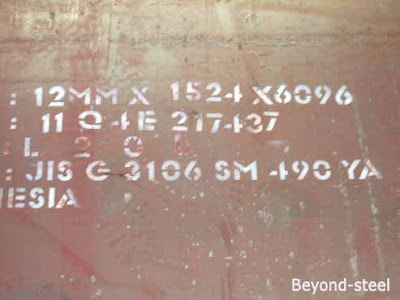 SM490YA is a low carbon, high strength steel. Easy for weld and good cold forming properties. 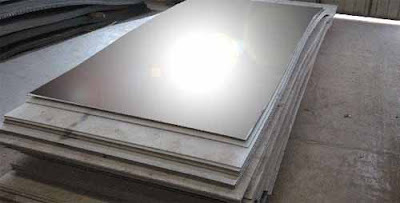 SM490YA steel plates usual supplied in normalized or control rolled delivery condition. SM490YA is commonly used in structural applications, heavy construction equipment, building structures, heavy duty anchoring systems, truck frames, poles, liners, conveyors, boom sections, structural steel shapes, machinery parts, mobile equipment, crane, boom, chassis, buildings, bridges and most structural activities, etc.